KRAGUJEVAC, Serbia (AP) — Italian carmaker Fiat opened a production line in Kragujevac, Serbia, Monday for the new family version of its popular 500 city car. Fiat hopes to sell about 160,000 hatchbacks a year produced in this central Serbian town, which was selected to take advantage of low wages, tax breaks and government subsidies. The Italian carmaker said the four-door 500L — the L stands for Large — multipurpose vehicle is designed to be "generous" in its size and features, and ecological and simple to drive. Fiat and Chrysler chief executive Sergio Marchionne, who attended the opening ceremonies for the factory, said the car was set for an autumn launch and was designed to appeal to markets on both sides of the Atlantic. The basic price per car is set to be €16,000 ($21,000). "We developed a distinctive new product, which is now ready for the market," Marchionne said. "We have created employment and new opportunities in Kragujevac and are ready for tomorrow." "This factory is more than a modernized factory," Marchionne said. "We wanted to turn this region (of Serbia) into a region that will attract more (foreign) investment." Fiat and the Serbian government have a 67-33 percent share respectively in a joint company, Fiat Cars Serbia. 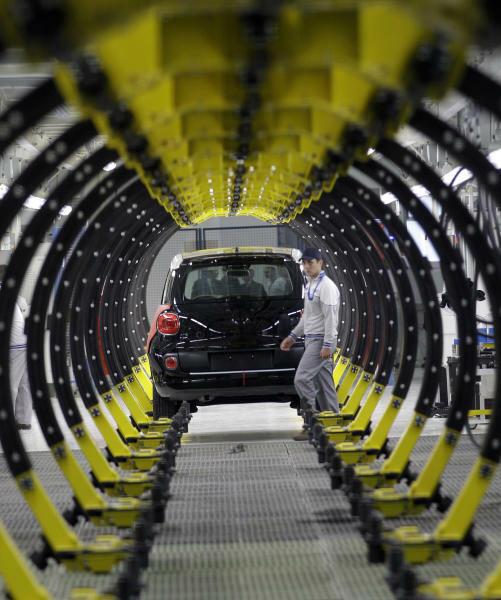 Some €1 billion ($1.3 billion) was reportedly invested in the refurbishing and equipping of the old Zastava car factory in Kragujevac for the new Fiat production line. 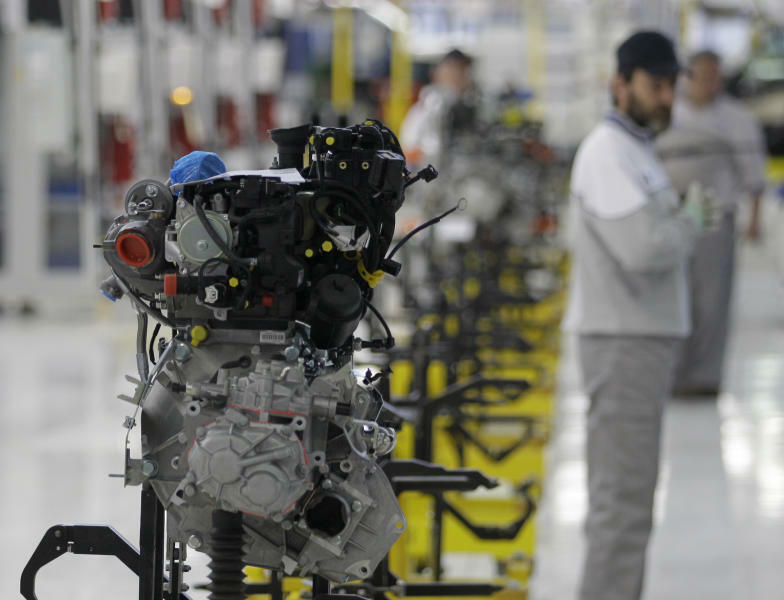 By the end of 2012, some 2,400 people will be employed at the plant plus 1,000 with suppliers, Fiat said. 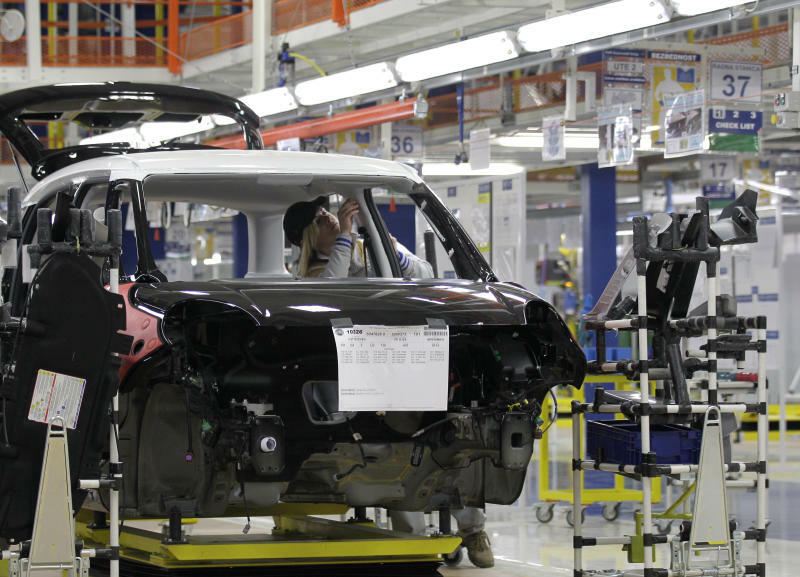 Once fully operational, the plant will have a production capacity of up to 200,000 cars a year. The old factory in Kragujevac used to produce Yugo — a boxy little model that was considered the worst quality car ever imported in the United States during the 1980s. Dusan Stojanovic contributed from Belgrade.